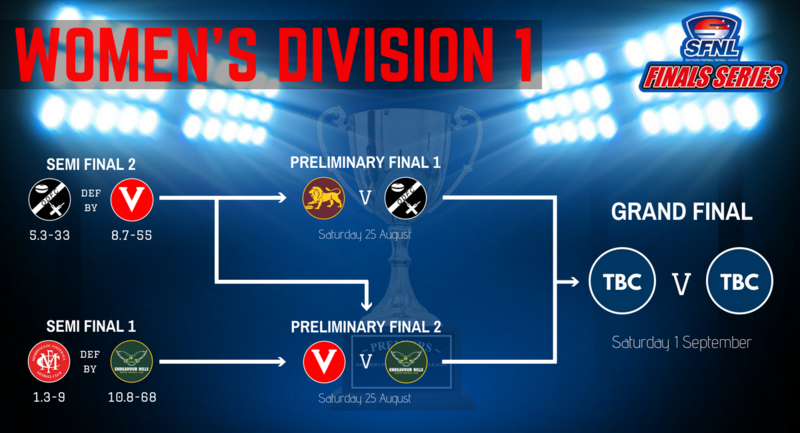 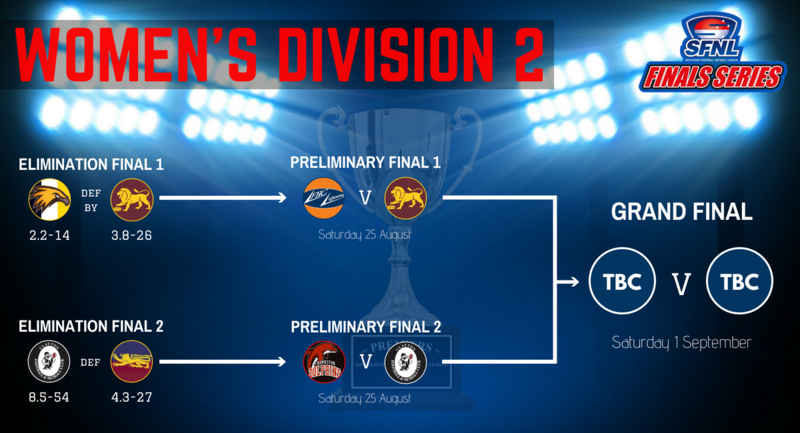 Week 2 of the 2018 SFNL Final Series sees Division 2 and Division 4 teams commence their finals campaigns, while the Grand Finalists for both Women's divisions will be decided in Saturday's Preliminary Finals. 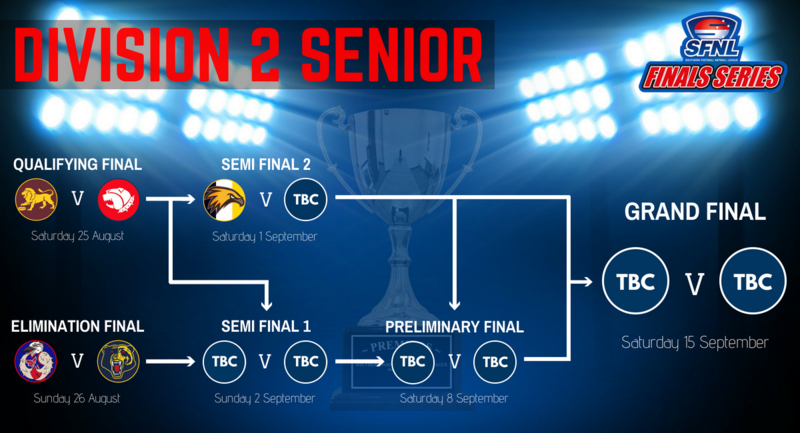 Scroll down the view full list of SFNL Finals Week 2 Fixtures. 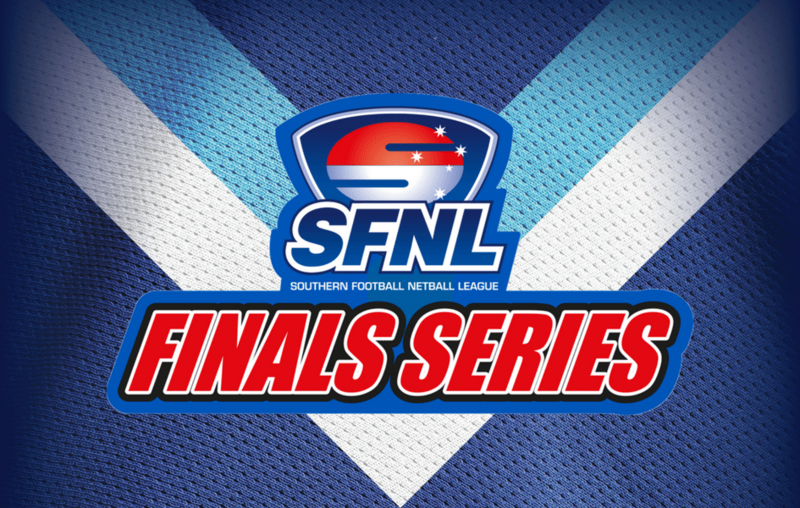 Click here to view a full list of SFNL Finals information and FAQs. Phone 9553 5644 or email administration@sfl.com.au for further details or to secure your 2018 Finals Pass.